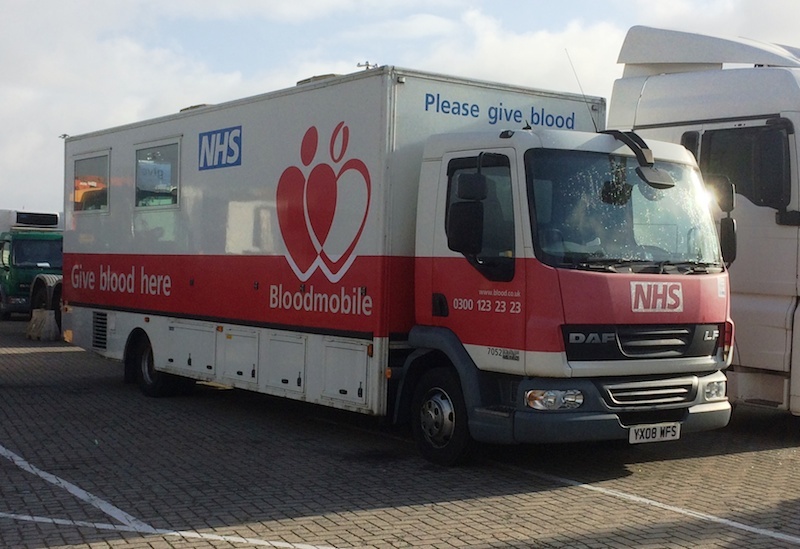 A much-needed Bloodmobile donated to Uganda by the National Health Service Blood and Transplant (NHSBT) department has been loaded by SCH in Southampton. The second hand vehicle was shipped to Durban for onward transit to Uganda on the Hoegh Autoliners vessel Hoegh Tracer after being handed over by the NHS as part of its campaign to encourage blood donation in Africa. • This operation was supported by Pathfinder Personnel. We are the specialist personnel agency for the Independent Port Handling group, supplying agency staff for locations including Southampton, Portsmouth, Liverpool and Sheerness. Other companies in the IPH group include Southampton Cargo Handling, Southern Maritime Services and Cruise and Passenger Services.